Over 13 years ago, our company became the first to be certified to the innovative process of bonded nutplate installation for the Joint Strike Fighter (JSF) F-35 Program. 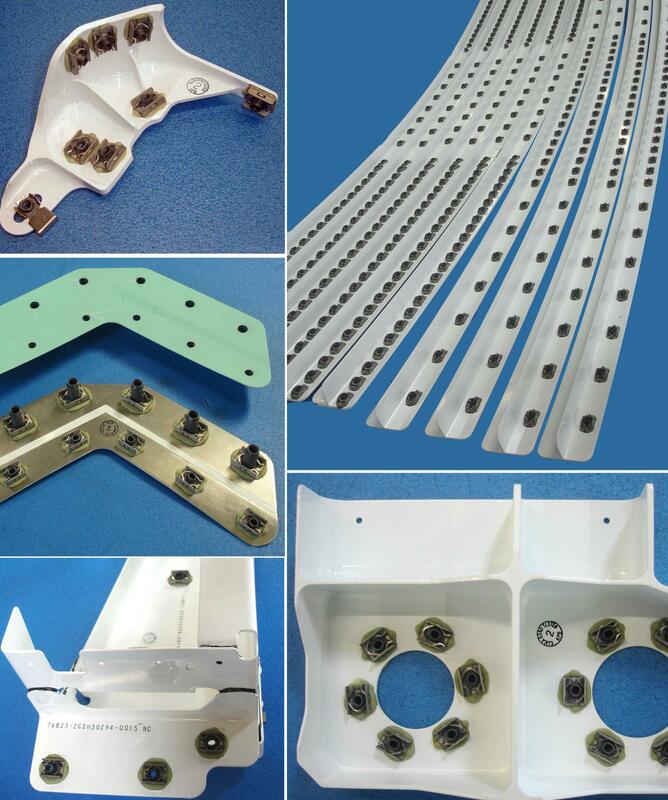 Since that time, we have maintained our training and certification for installation of bonded nutplates to the Lockheed LMA-PK004 Specification. On June 5, our personnel once again completed the training and were certified to the latest requirements of LMA-PK004 specification. Our continuing attention to quality and up to date training of personnel allows us to provide Lockheed, Northrop and their suppliers with its LMA-PK004 installation requirements.